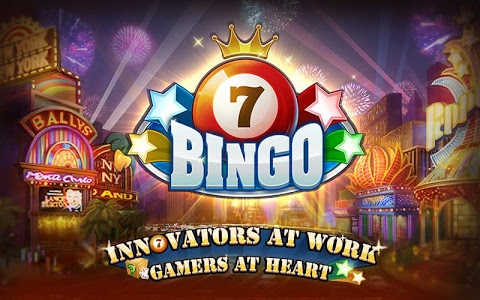 Bingo by IGG combines HD graphics, tons of Collectibles and fun-packed Bingo action to bring you hours of fun! 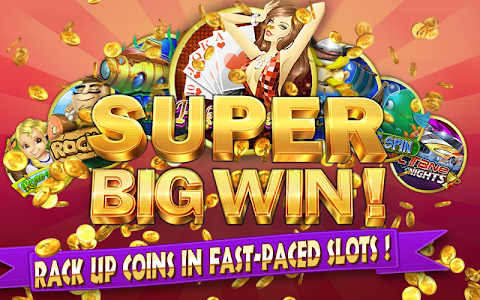 Play across the globe at famous landmarks with millions worldwide! 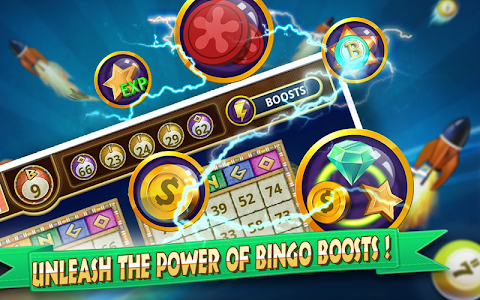 With wild Boost items, special rooms, engaging Bonus Games, and fun-packed Slots, Bingo by IGG is sure to be your No. 1 bingo stop! Join the fun today! * Special rooms with special odds. * Unlock Bonus Games to win even MORE! 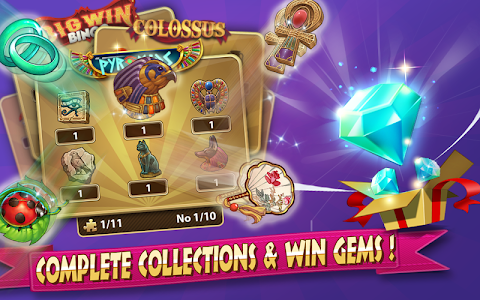 * Complete Collections to win Gems! * And much more to come! 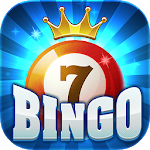 Like us on Facebook and keep up to date with the latest BINGO news! Need more help? Email [email protected] with your IGG ID, we'll reply to you immediately! 1. Various optimizations made to enhance game experience. 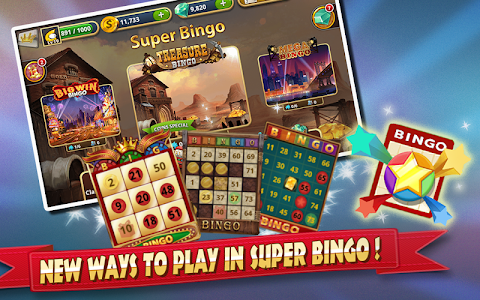 Similar to "Bingo by IGG: Top Bingo+Slots!"